I’m not an art guy. Never have been and I won’t apologize for it. In fact, there’s only one piece of art I’ve ever tried to buy, but my wife nixed my plans. You see, at the time we lived in a one-bedroom apartment above a hair salon and sandwich shop in a neighborhood we were too poor to live in. The artwork would’ve overpowered our small dwelling. Now that we have a house with more than just a living room and bedroom, I’m thinking about making another play at this beautiful piece. Two new pieces of artwork in a week? Mylanta. Kenyon Martin is my favorite Cincinnati Bearcat of all time. I don’t think I’m alone in that camp. Anyone who grew up around the same time as me in Cincinnati can probably say the same thing. I never had an NBA team growing up so when Kenyon got drafted, I just followed his career. New Jersey. Denver. Trilogy. Three great campaigns for the baddest man on the planet. Sure there were some weird years in LA, China, Milwaukee and New York, but Kenyon Martin has been a beast at every stop. Now he’s getting his own mural and I need it. I’m sure this is a 1/1 type of thing, but I’m thinking we should start the campaign to get prints made of it. Wouldn’t that look beautiful spanning across the entire wall in the spare bedroom I podcast/blog out of? I can’t imagine a better place for it, honestly. If they decide to be greedy and keep it for themselves, then so be it. 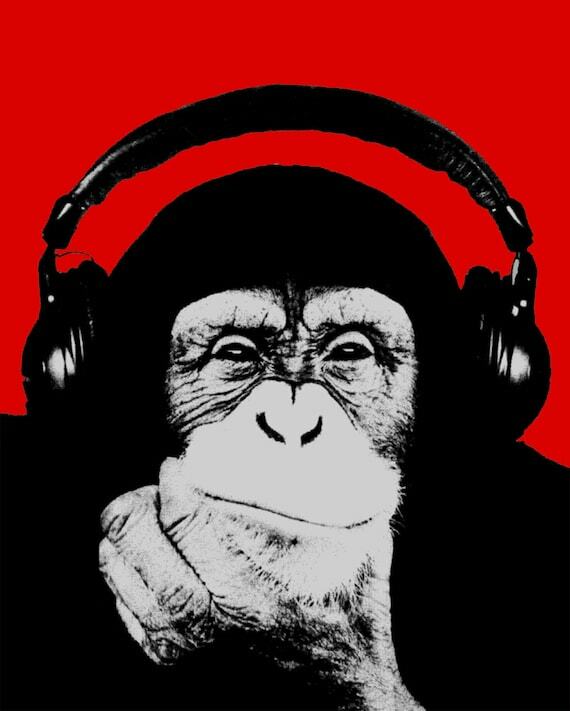 I will always maybe hopefully possibly by the grace of God someday have my monkey wearing headphones. 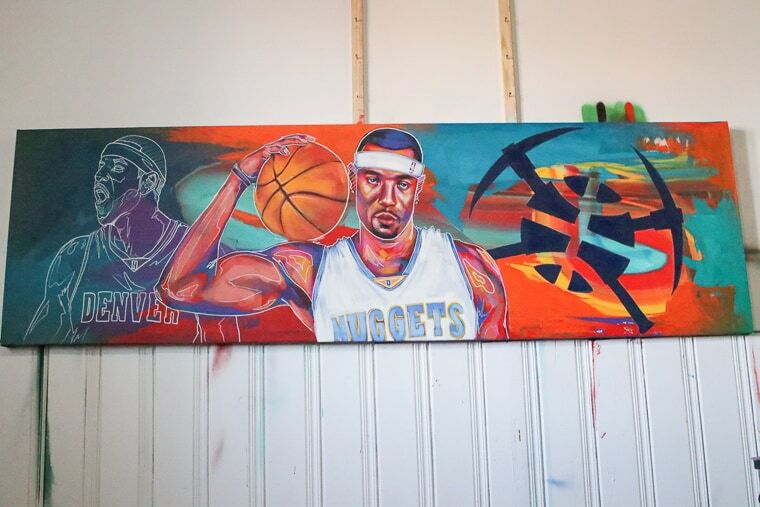 This entry was posted in Mac, Milliron Sports, NBA, Sports and tagged Kenyon Martin, Kenyon Martin Mural. Bookmark the permalink.